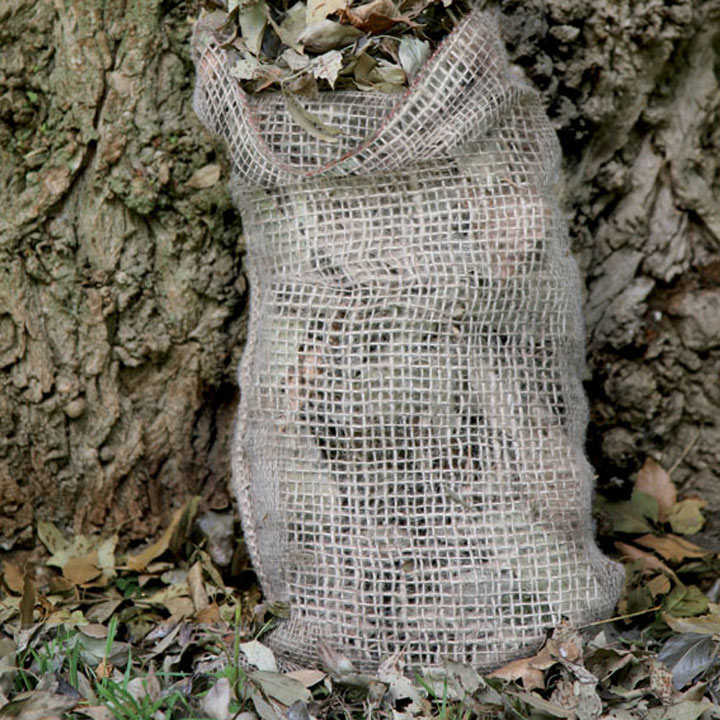 Turn fallen leaves into leaf mould, a source of rich nutrients for spring planting. The loose weave of these strong jute sacks makes composting really effective and they're 100% biodegradable. 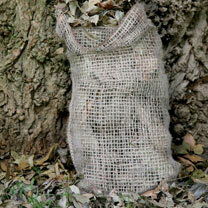 Each sack measures 70 x 40cm and will hold a huge amount of leaves. Leaf mould is also a good seed compost base.